PASTA consists of a seven-stage process for simulating attacks and analyzing threats to the organization and application in scope with the objective of minimizing risk and associated impact to the business. 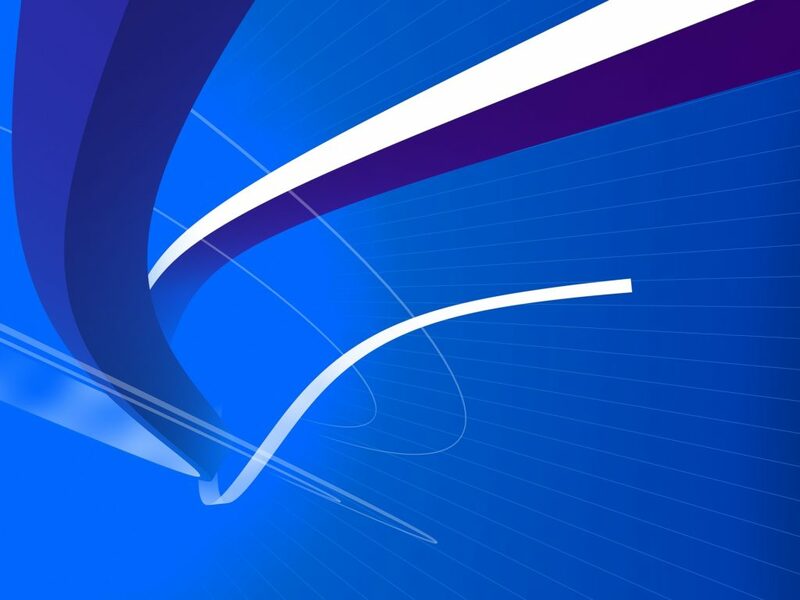 This risk-based threat modeling approach goes beyond traditional threat modeling by enabling a company to make security decisions driven by business objectives. This posture to both application and network security that VerSprite takes by assessing the operational impact and the threats to the business before evaluating the security of the applications, services, and infrastructure in scope helps not only to understand the vulnerabilities, but remediate them in a business rationalized manner. Thus, each penetration test exercise begins by modeling the threat to understand attacker motivation and possible targets. Then we identify likely attacks that can cross technologies, people, and processes, and assess the strength of the countermeasures to resist attacks. This allows for decisions on mitigation of vulnerabilities to be made based on the operational risk to the business. This approach allows VerSprite to understand security from both a business and attacker perspective in order to model and simulate realistic attacks during the engagement, pressure test the security posture being targeted, and provide key insights and recommendations that align security with business. VerSprite’s methodology during client engagements is commensurate to the type of security effort that is provided and the objectives for the exercise. As seasoned security professionals, the team recognizes the effectiveness of industry frameworks and standards that exist across an array of security disciplines but at the same time understands that there are no one-size-fits all solutions. As a result, VerSprite successfully employs the use of both in-house developed, as well as renowned and well-regarded methodologies as part of the consulting engagements in order to align the client deliverables and security services to an industry acceptable level of security management. Blackbox Application Penetration Testing takes a DAST (Dynamic Application Security Testing) approach and assumes no prior information is provided about the target. 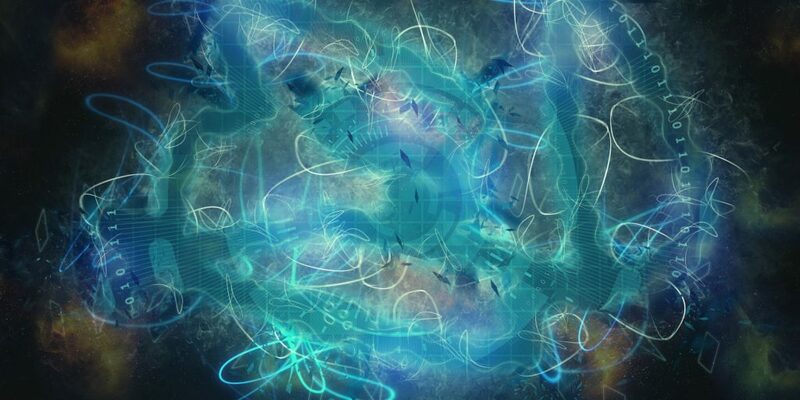 With this type of approach, VerSprite attempts to simulate an attack by a threat that would have little to no insight into the environment or application architecture. Greybox Application Penetration Testing takes a DAST approach, and credentials are provided to perform authenticated testing. Additional documentation can be shared around the environment and architecture of the application to help in understanding its inner working and how the different components work together. If the source code of the application is also provided in order to support the testing, the Application Pentest takes a mixed approach between dynamic and static analysis instead. This Greybox approach allows for combining the convenience of DAST with the depth of analysis provided by SAST, which not only saves time during dynamic testing but also enables the possibility of going deeper in the review of critical functions to the business. Regardless of the type of engagement, the AppSec team at VerSprite takes a complete manual approach for testing; automated testing is only an option for breadth of coverage or when necessary to complement certain tests. This guarantees a more in depth understanding of the target which ends up providing better quality results in terms of findings plus no false positives and real Proof of Concepts for each of the issues found. VerSprite focuses on emulating cybercrime and simulating test scenarios that not only reflect current attack patterns, but also threat motives. 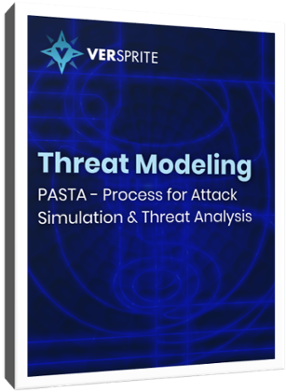 VerSprite leverages our PASTA (Process for Attack Simulation & Threat Analysis) methodology to apply a risk-based approach to threat modeling. This methodology integrates business impact, inherent application risk, trust boundaries amongst application components, correlated threats, and attack patterns that exploit identified weaknesses from the threat modeling exercises.